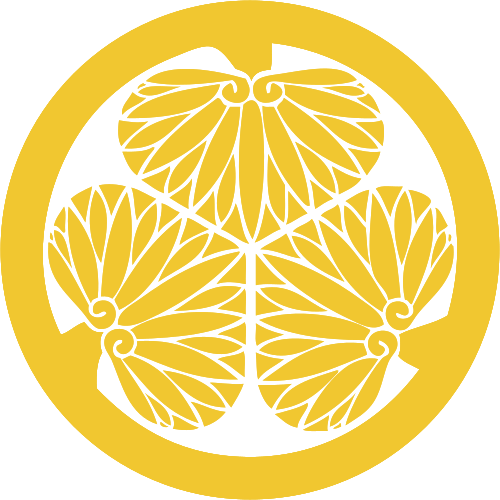 The Tokugawa family crest. The Tokugawa clan ruled Japan in the Edo period. Design supposedly refers to the mythical three-legged crow Yatagarasu. See also Mon of the Week: Hollyhock on Fireflies Sing.